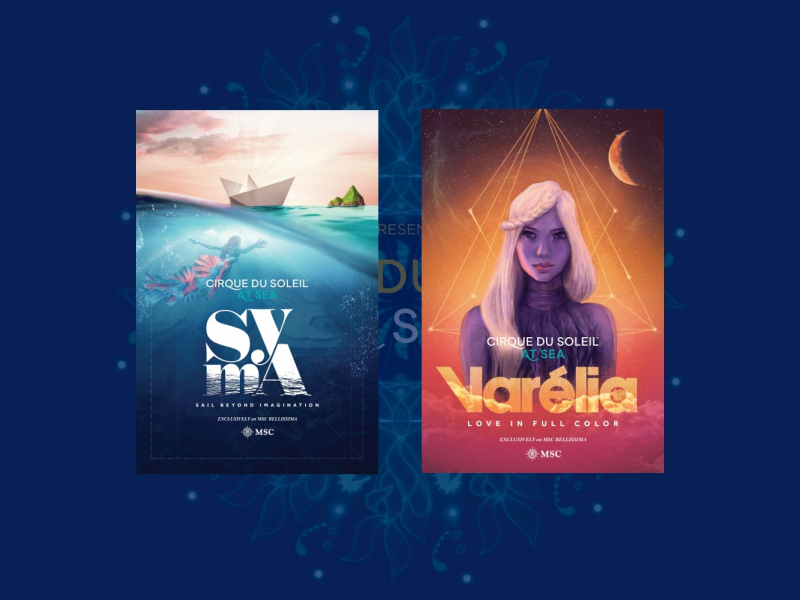 Geneva, Switzerland, 2018-Dec-06 — /Travel PR News/ — MSC Cruises has revealed today (05/12/2018) details of the two new Cirque du Soleil at Sea shows that are being created for MSC Bellissima. The breath-taking shows will be called SYMA – Sail beyond Imagination and VARÉLIA– Love in Full Colour and will be available on MSC Bellissima, exclusively for the benefit of her guests, following MSC Cruises’ newest flagship coming into service in March 2019. This entry was posted in Business, Cruises, Entertainment, Travel, Travel Services, Travelers and tagged Cirque du Soleil, entertainment, MSC Bellissima, MSC Cruises, Pierfrancesco Vago, Sea shows, SYMA, VARÉLIA, Yasmine Khalil. Bookmark the permalink.